Fans feel bad after expected players snubbed from World Cup main 15. Cricket Carnival is just around the corner. The much-awaited ICC World Cup starts from 30th May. The venue this time is England and Wales. Traditionally, Team India has performed very well, especially in the shorter format of the game in the English conditions. Be it winning the first World cup title in 1983, or lifting the Champions Trophy in 2013, India has been the team to watch out for when it plays on the English tracks. When we talk about the Indian Cricket team, it has a humungous fan following not only in India but across the globe. 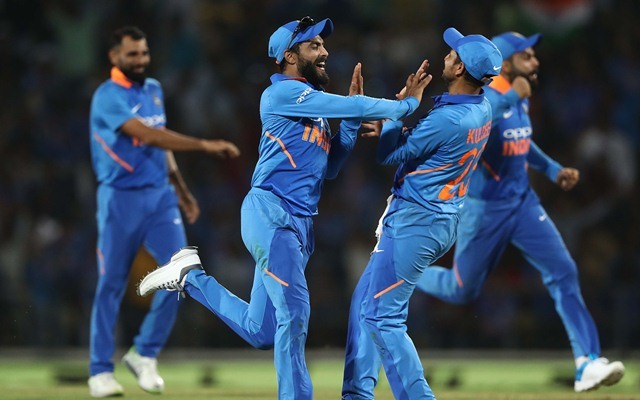 With the amount of excitement going around for the Cricket World cup, Indian Cricket fanatics are likely to have their opinion regarding the selection of the Indian team. There is a high possibility that the selectors may not be on the same page as the fans are when it comes to choosing the players. So, here is the list of 5 players, whom fans wanted, but are not selected in the Indian team for the World cup 2019. The Southpaw from Punjab has seen everything in his life. From hitting six sixes to Stuart Broad in the inaugural Twenty 20 competition to become the villain in the 2014 edition of the same tournament. The brave-hearted man was the Man of the Series in the 2011 World Cup and later on it was found that he was fighting with cancer while he was playing the tournament. After getting treatment, he managed to get into the team again. He was unable to reach his prime again and subsequently dropped again. Yuvi has always been a crowd puller famous for hitting sixes. 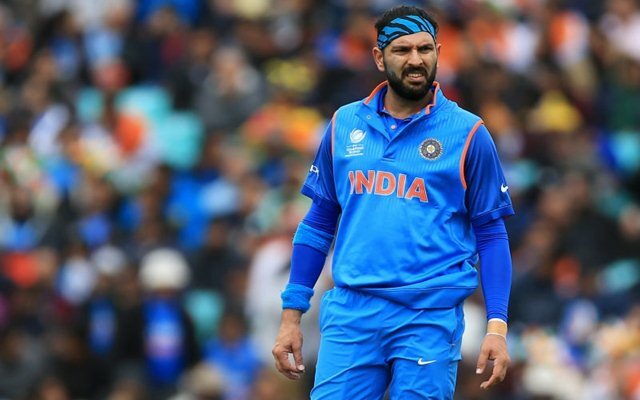 With number four position up for grabs, his fans were optimistic that he could make another comeback into the Indian team, but it wasn’t to be.